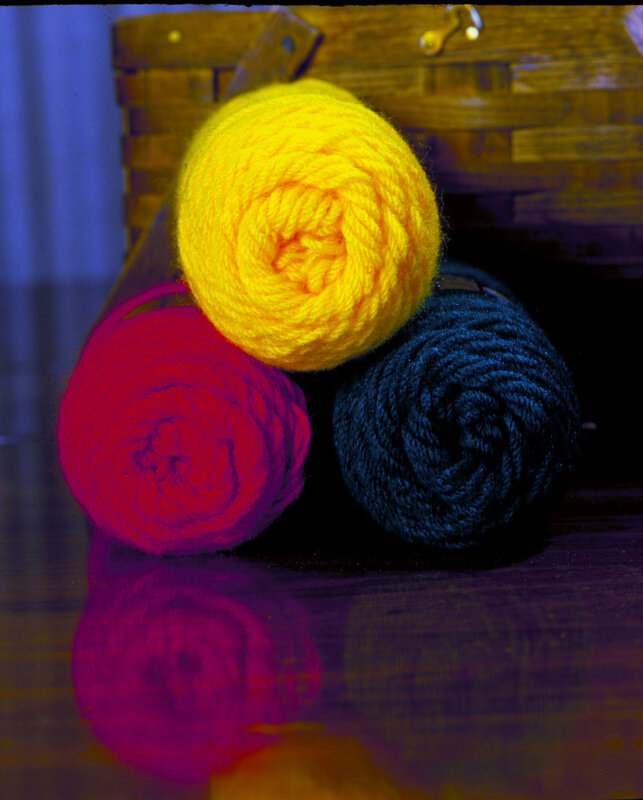 Come join us twice a month for a morning of knitting, crocheting and conversation. Experienced knitters and beginners are all welcome! We meet at The Chapel at 10:00 am on the second and fourth Fridays. The knitted products are provided to low income children within the area. This is an opportunity to share your knitting skills and/or learn new ones as we make projects for those in need. This is a fun morning of sharing and caring! Come join us. The coordinator of this group is Joan Mahoney.